The headlines were hard to miss yesterday! In 2016, Ripple and R3 signed agreements that entailed a variety of terms. Some of the terms stipulated that R3 would make progress in building out its software solutions for various banking customers and provide access to a lucrative list of those customers to Ripple; on the other side of the coin, Ripple was was impressed by some of the names on R3's client list and wanted to team up with R3 in serving those organizations. "Our filing is straightforward -- R3 misrepresented their ability and intent to deliver on their commitments. Given XRP’s ~4000% increase over the course of the year, R3 suddenly wants to tap into the value of XRP, though the facts are clear that they did not earn any option based on our agreement." 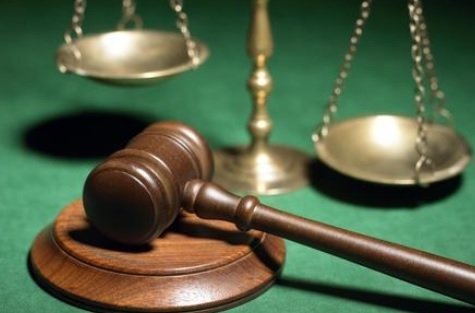 Both parties counter-sued in court, and the headlines were fast and furious throughout the fintech landscape and mainstream media. Ripple does not take the crypto market lightly. While XRP is a revolutionary digital asset that can transform one fiat currency into another (or into any crypto-currency), it depends on a healthy market of investors that buy and sell it as an investment vehicle, or as a type of ForEx investment. Understand that the company could have chosen to avoid the negative publicity from yesterday and just "pay off" R3 to make this situation go away; instead they opted to take the gloves off and fight, thus protecting the health of the XRP open market. 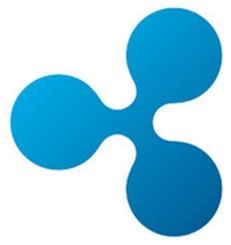 This latest lawsuit flexes Ripple's muscles in an effort to steer XRP markets in the right direction. Do I think R3 should have received their options? Yes, but only if they delivered on their end of the deal. And its apparent from court filings that Ripple believes R3 fell far short of its obligations. To re-assure XRP investors just how seriously Ripple takes its custodial responsibilities for carefully managing XRP reserves, it took the step to voluntarily lock-up XRP for a minimum of 55 months, starting no later than the end of 2017. The company stated that the reason for the escrow was to address concerns by potential XRP traders that would like to more accurately and predictably model supply and demand scenarios. As an XRP investor, it feels good to know first-hand that many Ripple employees are significant investors in the digital asset. It's well-known that the Ripple founders received portions of XRP as their reward for founding the company; in addition, former employees have stated that they have acquired significant amounts of XRP and are holding them in anticipation of appreciation. Let me say that again. "Former employees have stated that they have acquired significant amounts of XRP." This means that even employees that have parted ways with the company still firmly believe in its business plan and in its ability to execute that business plan. It's a testament to the reputation that Ripple has carefully built since its inception in 2012. Part of the innovation that RippleNet provides is the incredible savings it can offer banks that choose to integrate and use XRP for transferring value across borders. RippleNet allows banks to send a payment from one country to another and transform currencies with full settlement in four seconds or less. In addition, unlike the SWIFT system, all fees are known in advance, and are not dependent on a local bank's "office hours" to complete the transaction. The paper goes on to describe how banks and other businesses' nostro accounts could be simplified by the usage of XRP instead of a multitude of complex international accounts at different partner banks. 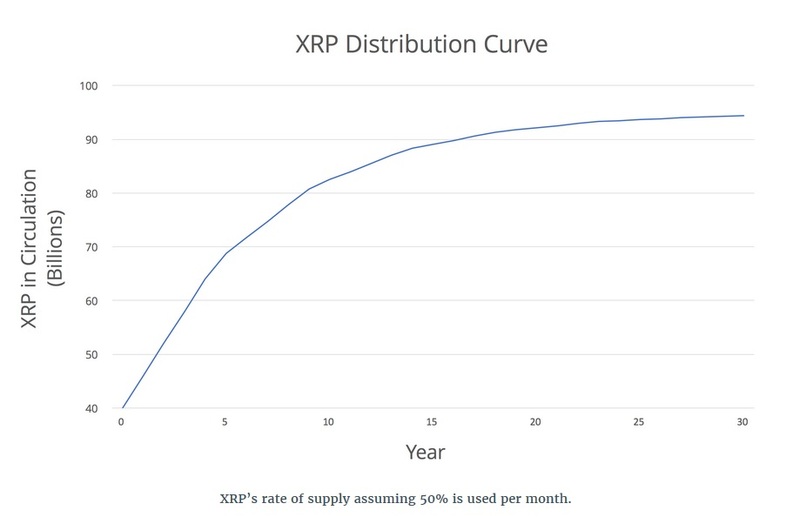 The value proposition of XRP is clear for banks and financial institutions. 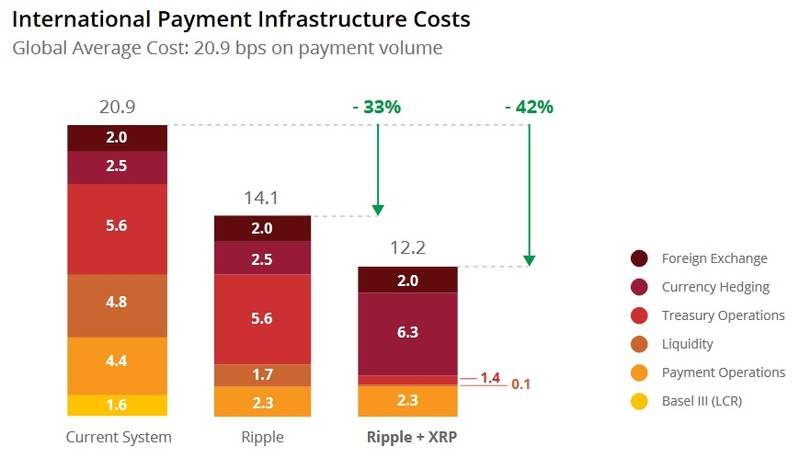 For Ripple, however, the real work only began with these concepts; the transformation of current banking payment rails is a major undertaking. Ripple has proceeded to methodically undertake this transformation by forming powerful banking partnerships and business alliances. How will XRP's adoption by these various groups benefit Ripple (the company)? Are their interests aligned with those of us that invested in XRP? Absolutely. Despite most of the world's XRP being locked away in escrow for the foreseeable future, Ripple will eventually gain access to those stores of the digital asset. 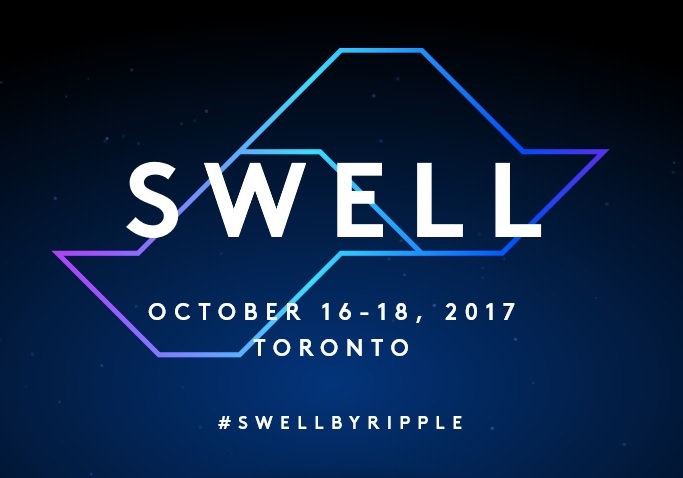 Recent press coverage 9 has surmised that when XRP value is taken into account, Ripple is one of the largest private fintech companies in existence today; and what it's worth tomorrow depends on the day-to-day hard work of Ripple employees and how their efforts will expand the usage of its digital asset. ...and that is a convincing reason to believe that Ripple's success may just equal our own.